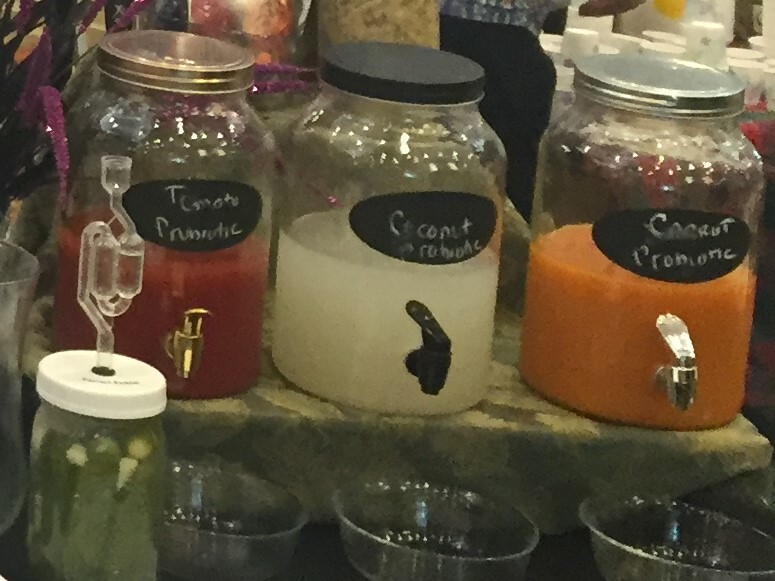 Turn your fresh vegetable juice or bottled vegetable juice into fermented tonics. And the best part: it has the same potent nutrients as a fermented pickle. It takes only minutes to create a batch of Probiotic Shots: just water, salt, juice and brine left over from lacto-fermented pickles.